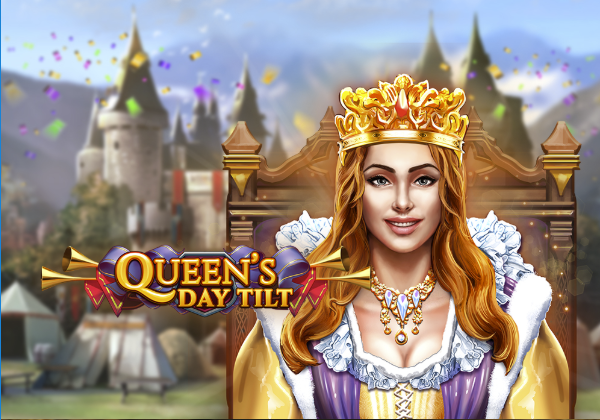 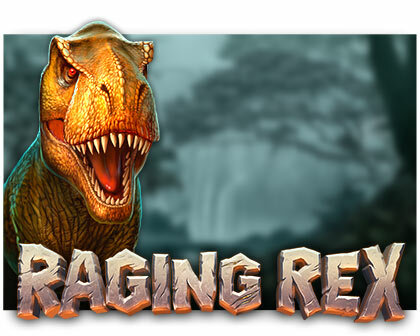 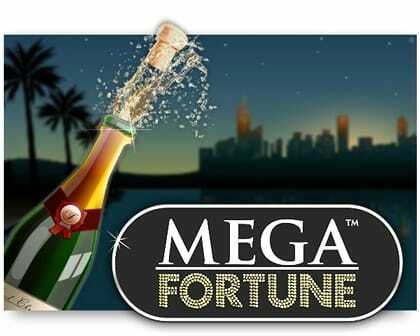 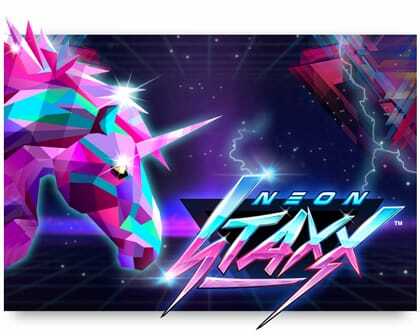 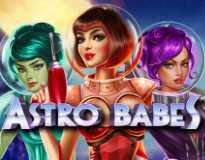 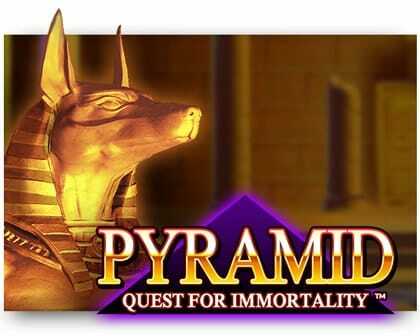 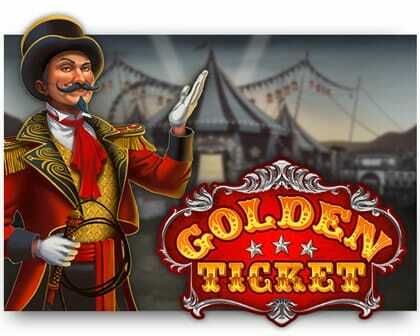 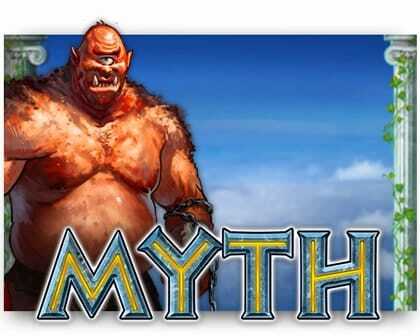 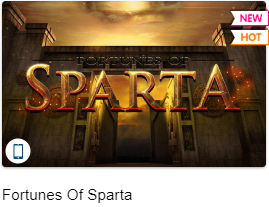 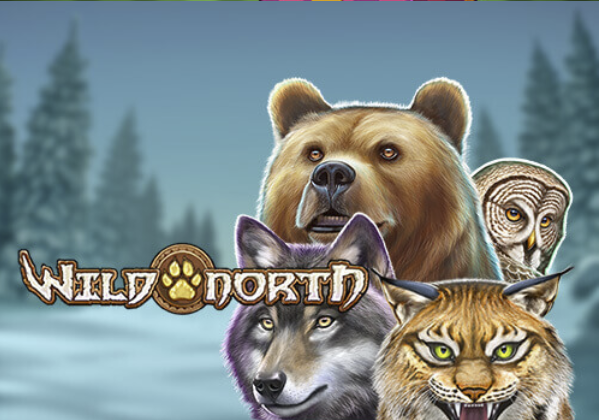 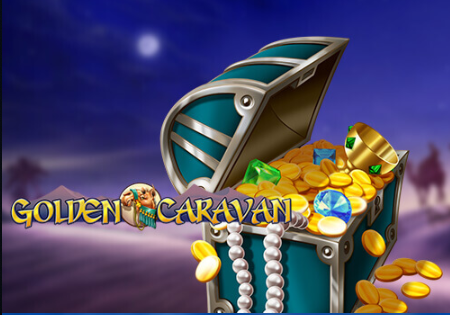 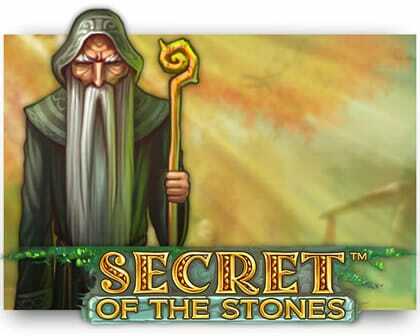 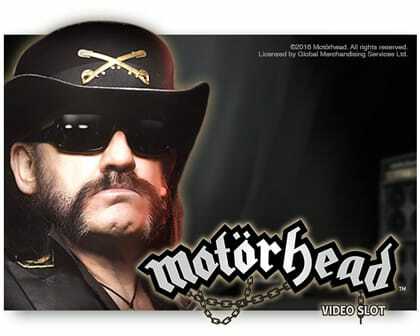 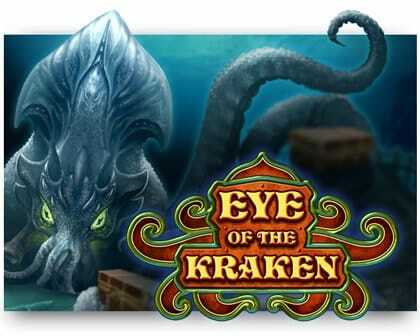 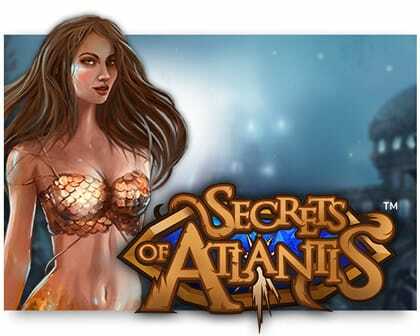 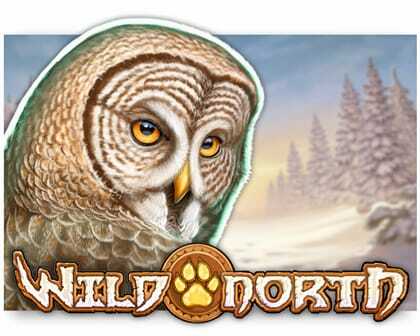 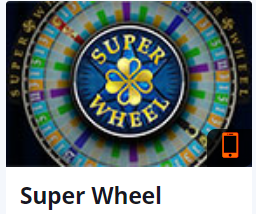 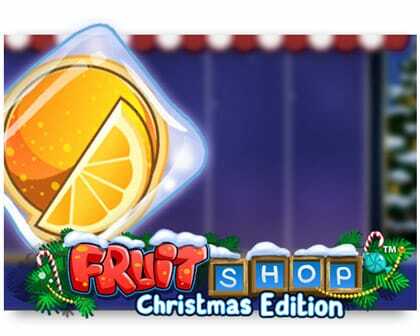 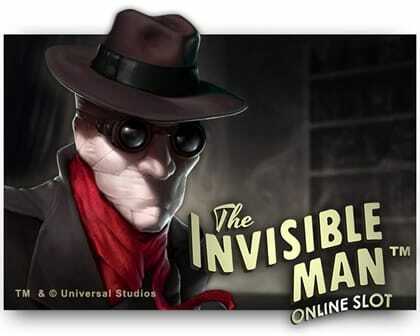 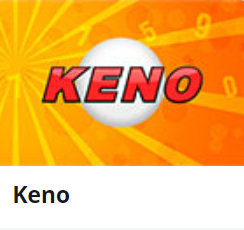 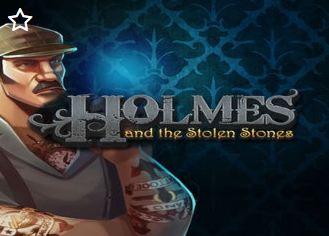 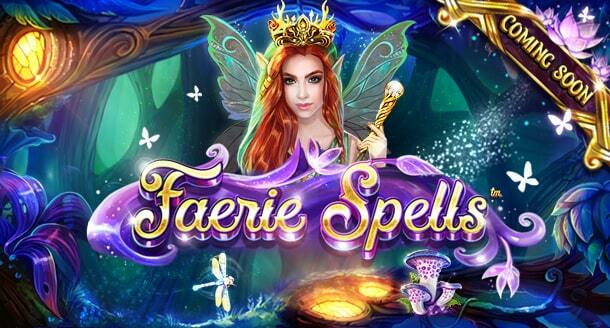 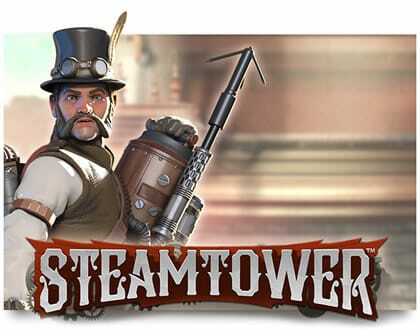 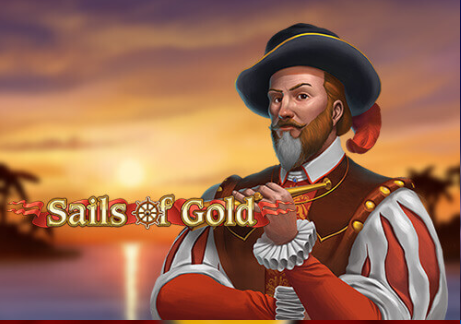 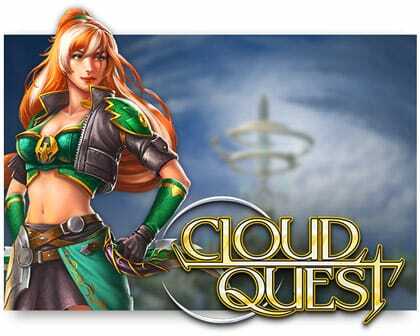 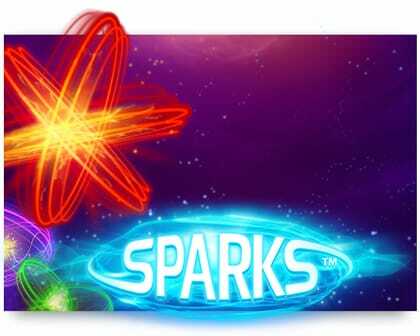 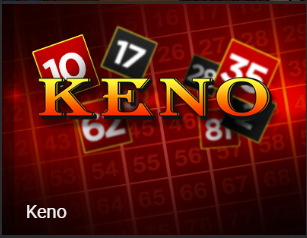 ​* FREE-Play New Table Games Online by: Bet365, Playtech, NewEnt, Play'n Go, Betsson and Others. 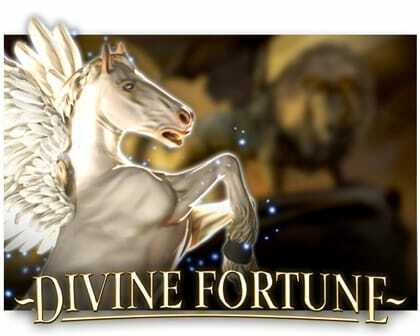 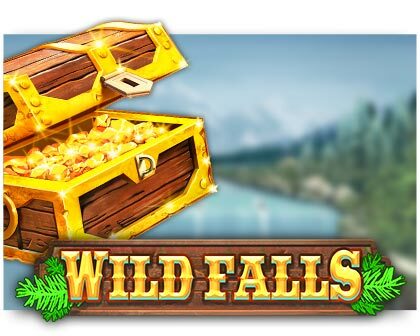 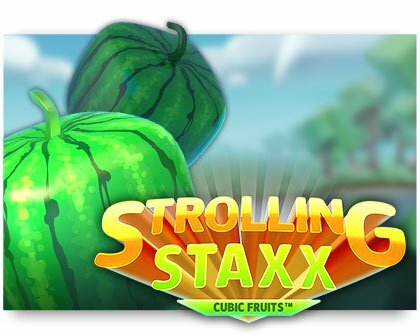 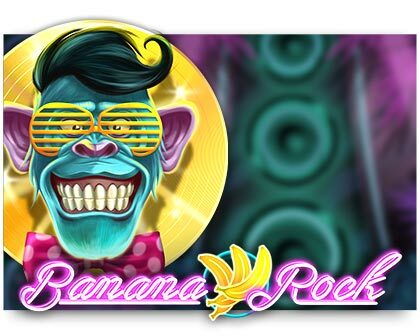 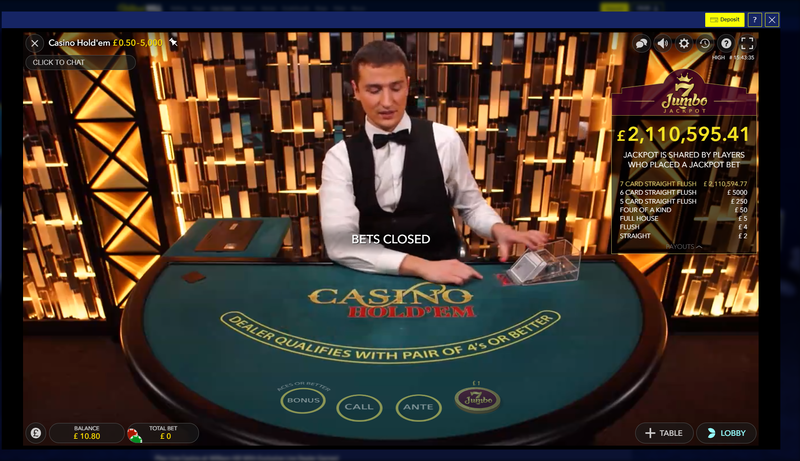 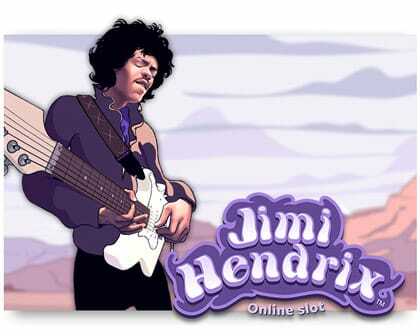 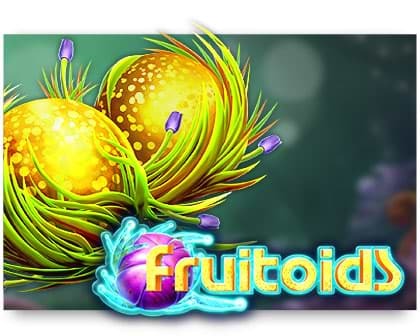 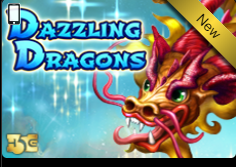 ​* FREE Live-Dealer New Table Games Online by: Evolution-Gaming and Ezugi. 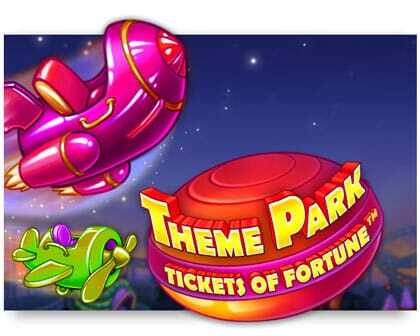 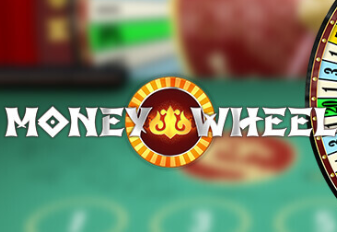 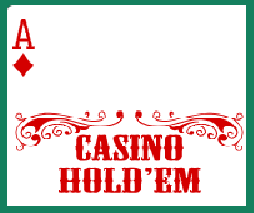 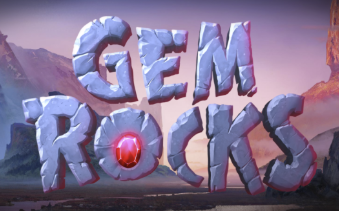 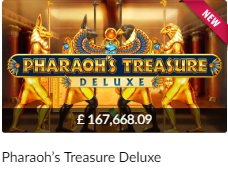 Including Casino Hold'em® and Unlimited® Blackjack​™. 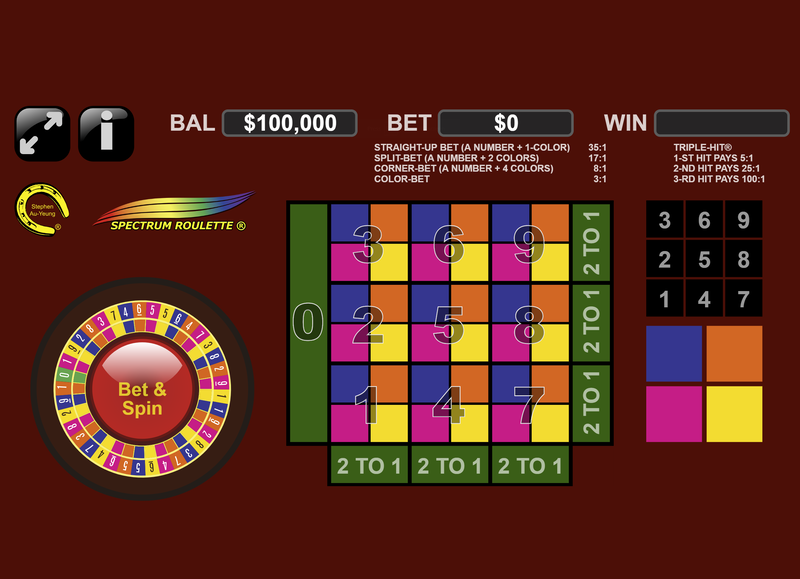 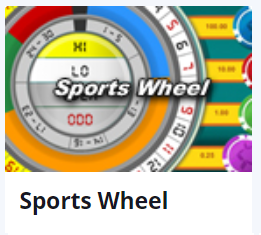 FREE-Play Spectrum-Roulette® by New Table Games. 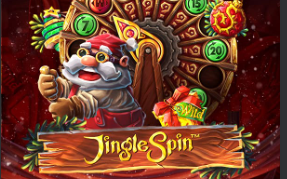 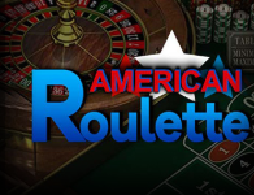 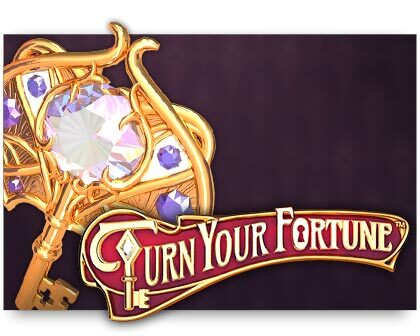 FREE-Play Roulette-18® by New Table Games. 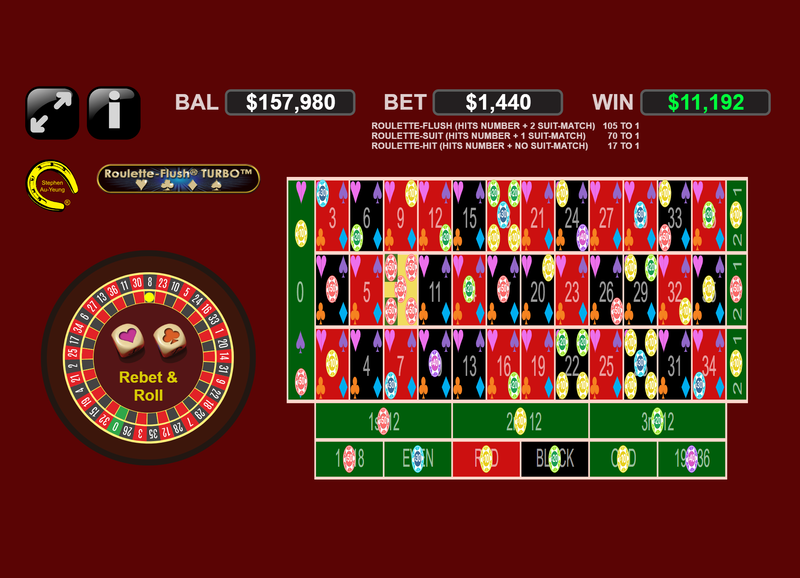 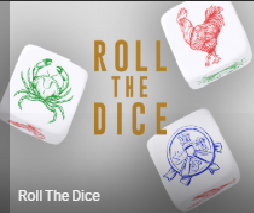 FREE-Play Rollette® (Roulette-18® DICE™) by New Table Games. 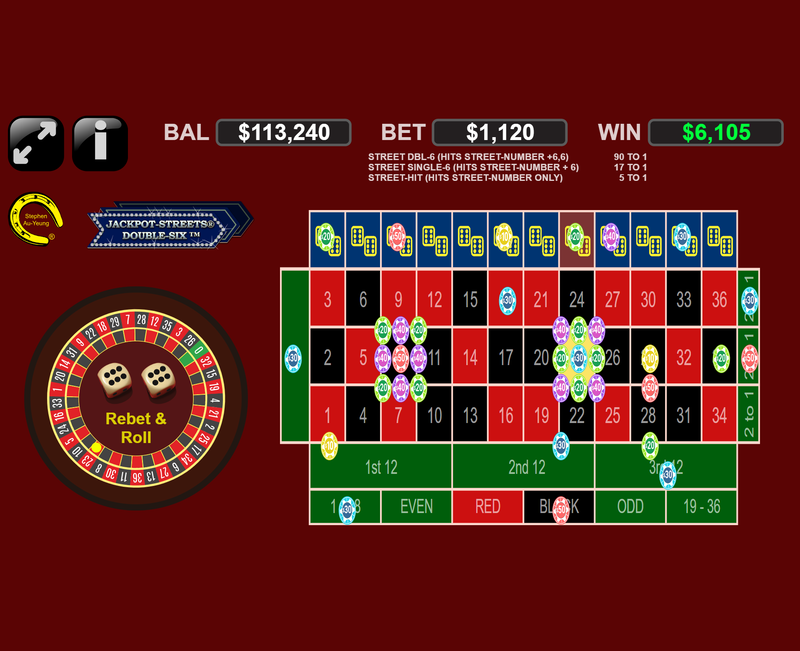 FREE-Play Roulette-Flush® by New Table Games. 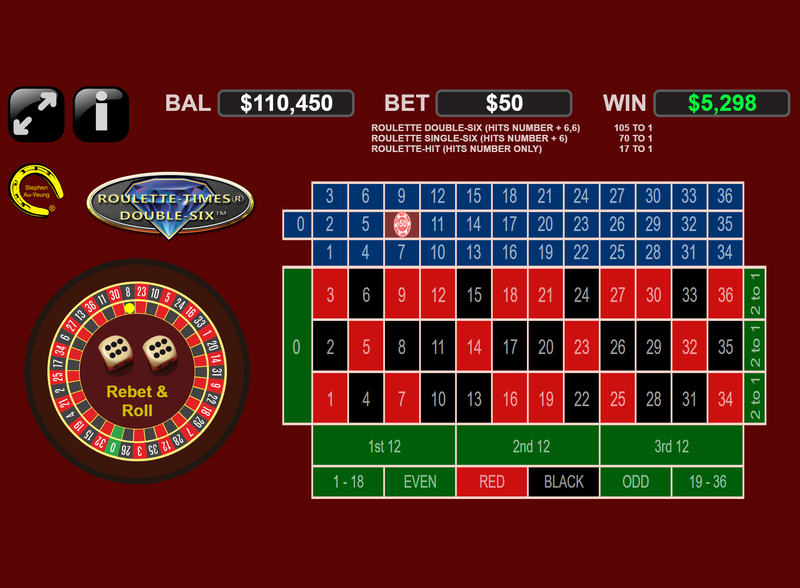 FREE-Play Jackpot-Streets® Double-Six™ by New Table Games. 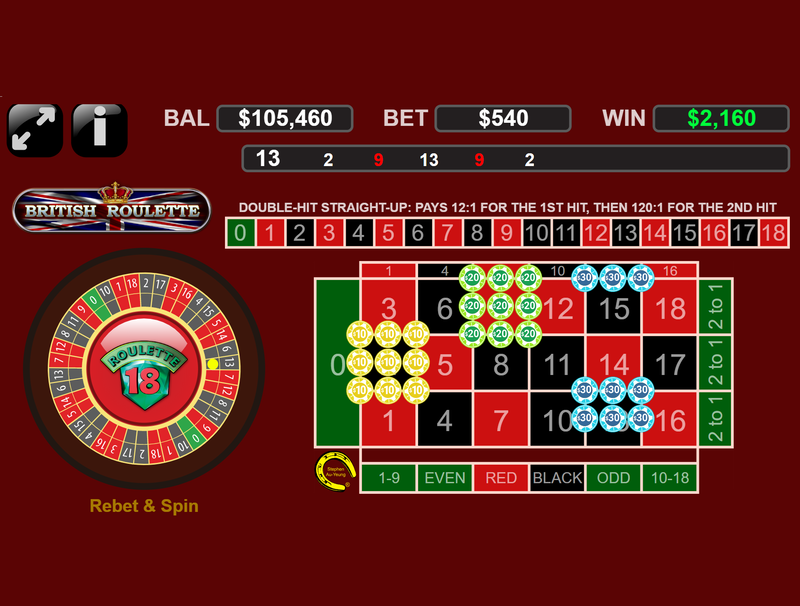 FREE-Play Roulette-Times® Double-Six™ by New Table Games. 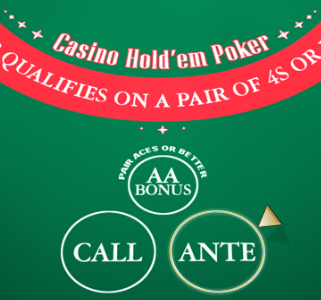 Casino Hold'em® Poker™ Power by Bet365. 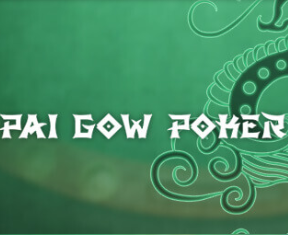 Casino Hold'em® Poker™ Power by PLAY'n GO. 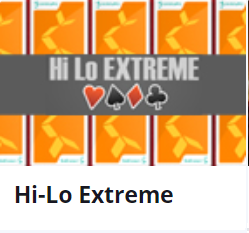 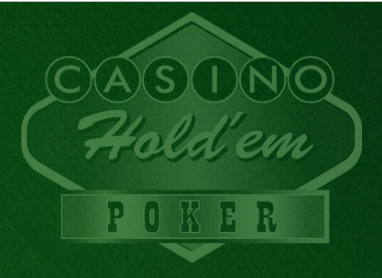 Casino Hold'em® Poker™ Power by Esto. 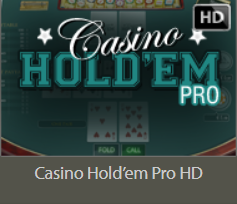 Casino Hold'em® Poker™ Power by NETENT. 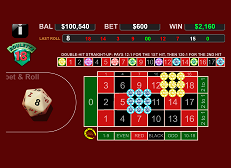 Casino Hold'em® Poker™ Power by Playtech. 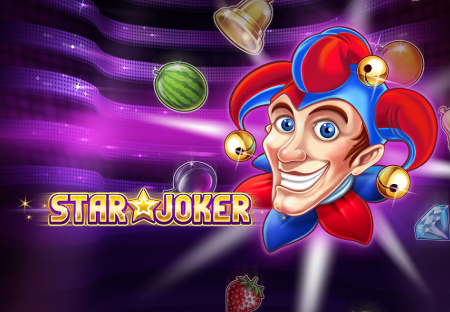 Casino Hold'em® Poker™ Power by World Match. 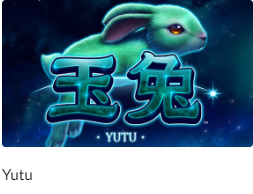 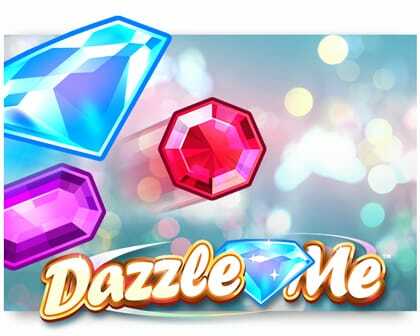 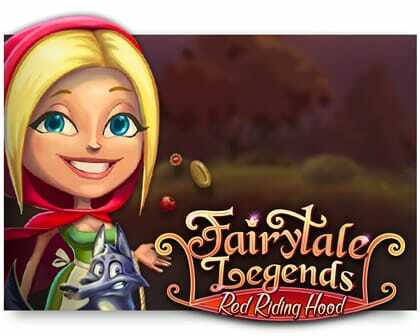 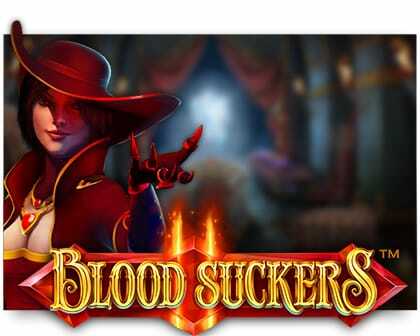 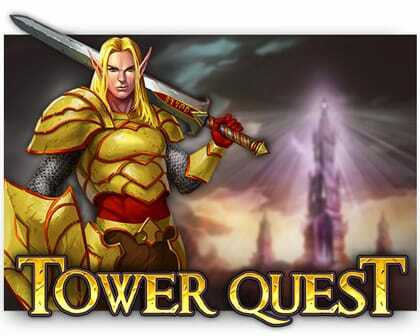 FREE Live-Dealer Games Power by Ezugi. 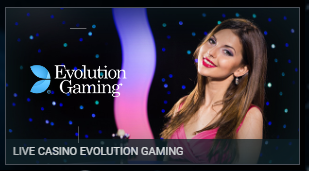 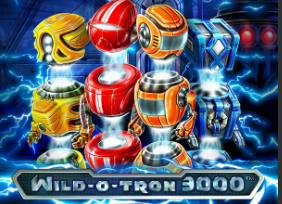 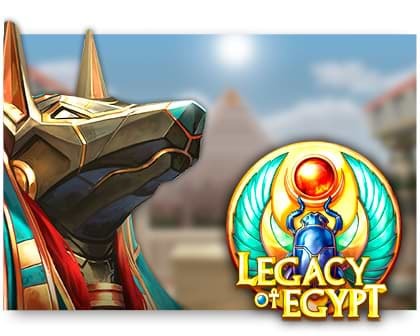 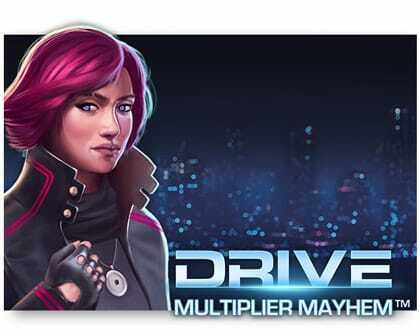 FREE Live-Dealer Games Power by Evolution. 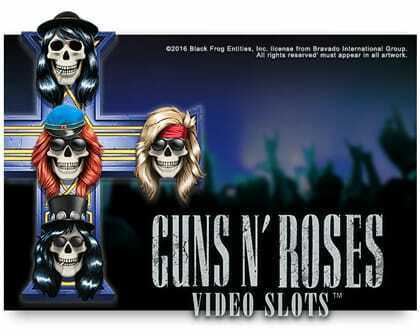 at Golden Nugget Casinos NJ-USA. 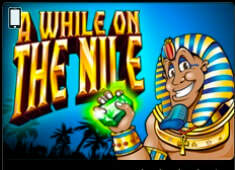 at Golden Nugget Casino NJ-USA. 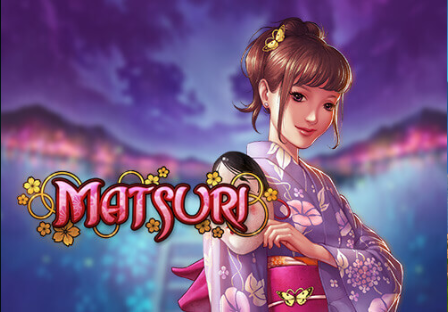 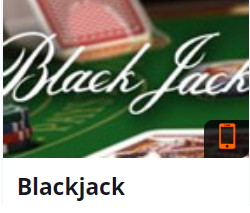 FREE-Play Blackjack at Betsson by NETENT. 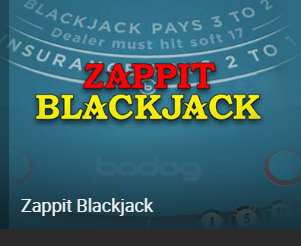 FREE-Play Zappit Blackjack by Bodog. 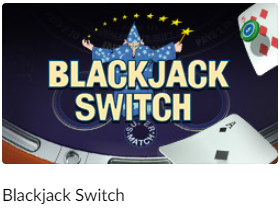 FREE-Play Blackjack Switch at Mansion by Playtech. 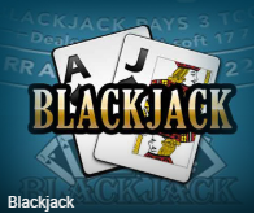 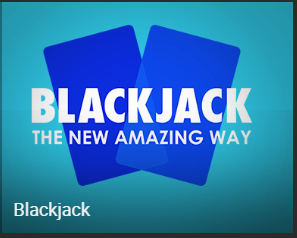 FREE-Play Single-Deck Blackjack. 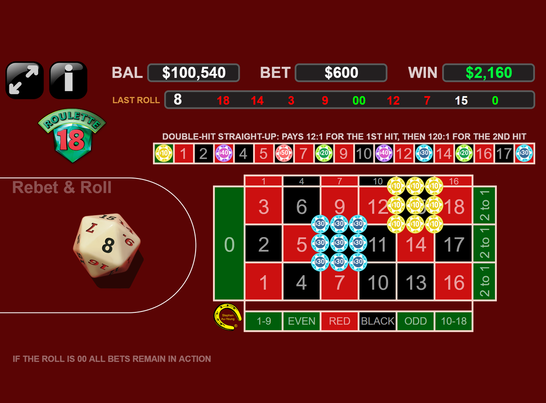 at Bodog. 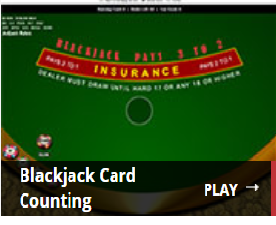 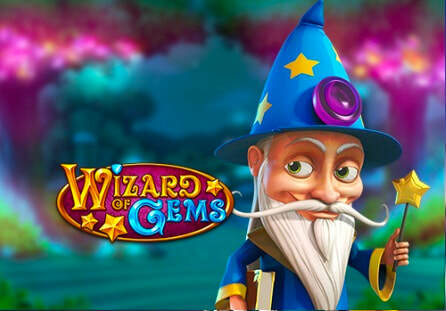 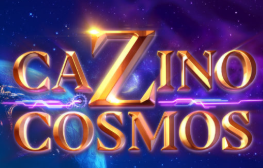 FREE-Play Blackjack Card Counting at Wizard of Odds. 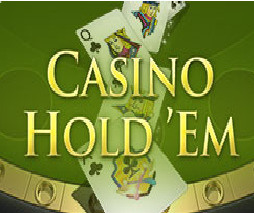 FREE-Play Casino Hold'em® Poker™ by Bet365. 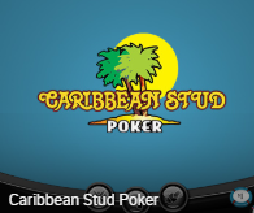 FREE-Play Caribbean Stud Poker at Bodog. 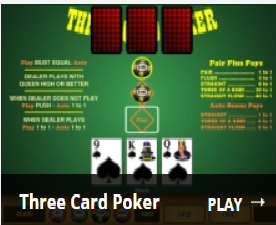 FREE-Play Three Card Poker at Wizard of Odds. 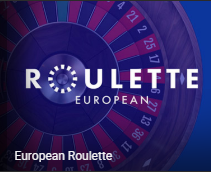 FREE-Play Roulette-18® Rollette® by New Table Games. 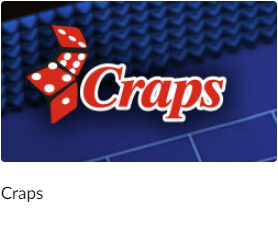 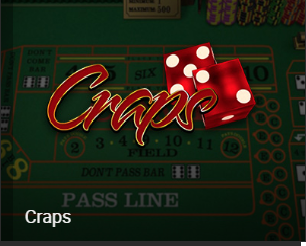 FREE-Play Craps at Wizard of Odds. 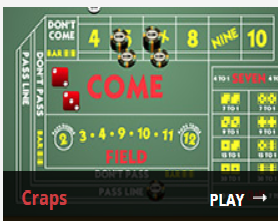 FREE-Play Craps at Mansion by Playtech. 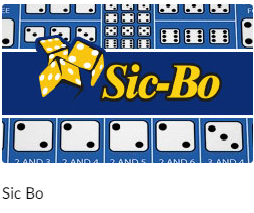 FREE-Play Sic-Bo at Mansion by Playtech. 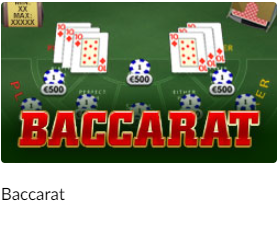 FREE-Play Baccarat at Mansion by Playtech. 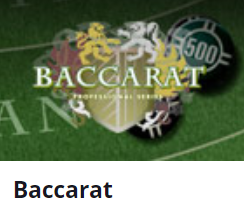 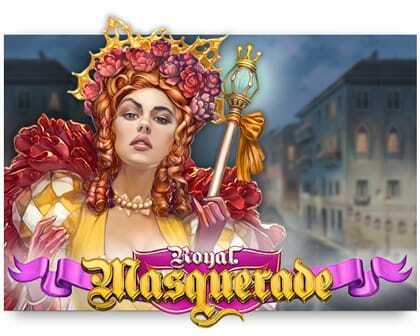 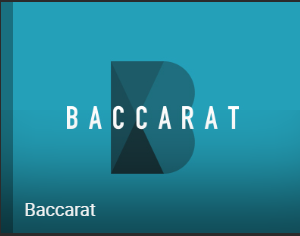 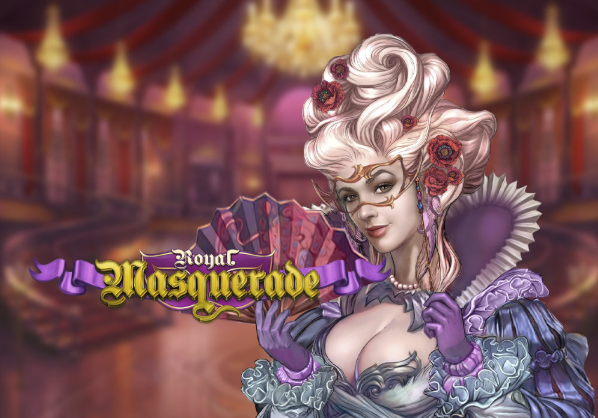 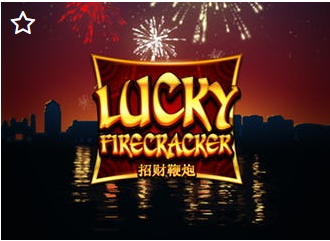 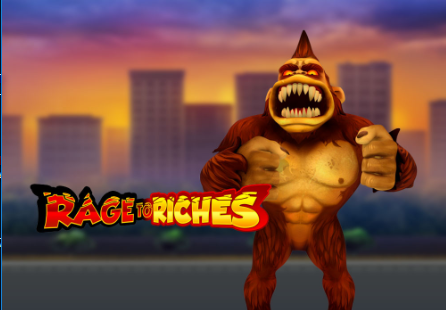 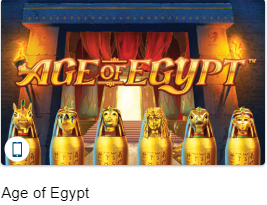 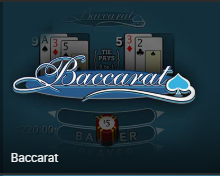 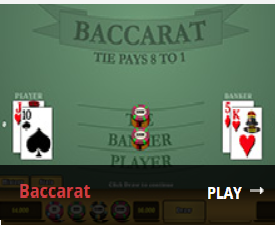 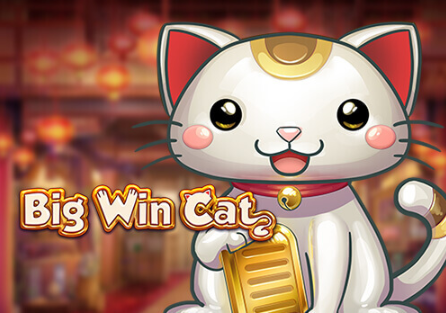 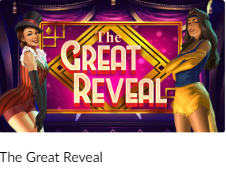 FREE-Play baccarat 2D by Bodog. 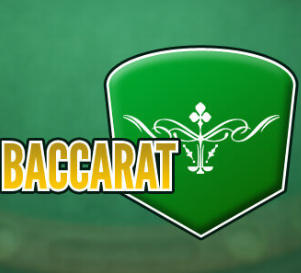 FREE-Play Baccarat by Wizard of Odds. 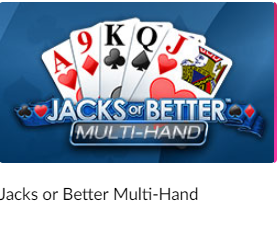 FREE-Play Jacks or Better Multi-Hand at Mansion by Playtech. 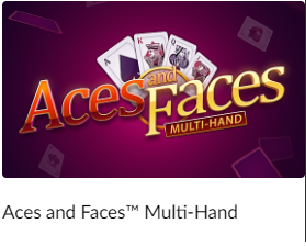 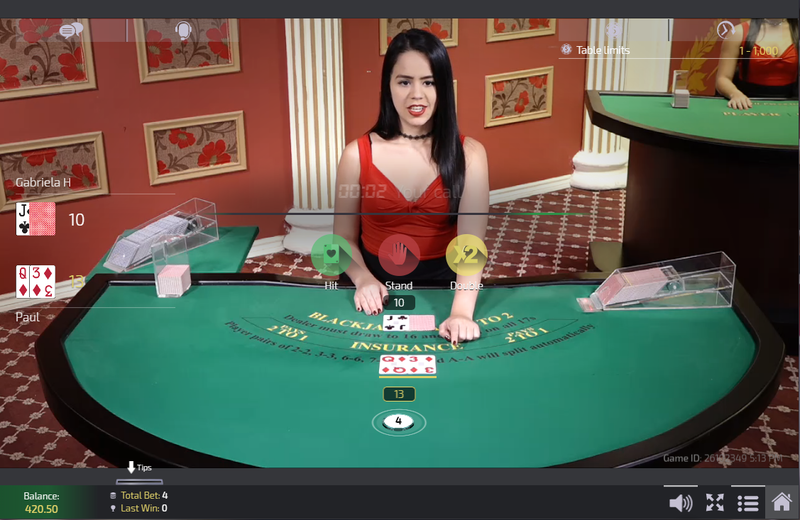 FREE-Play Aces Faces at Mansion by Playtech. 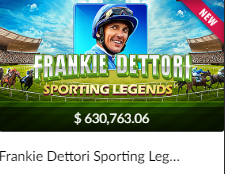 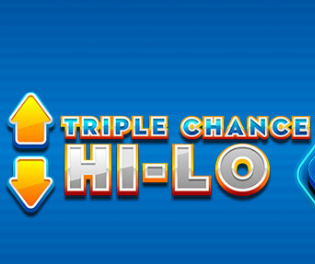 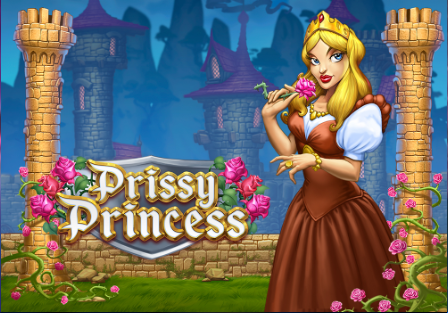 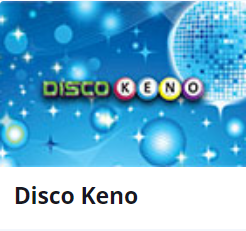 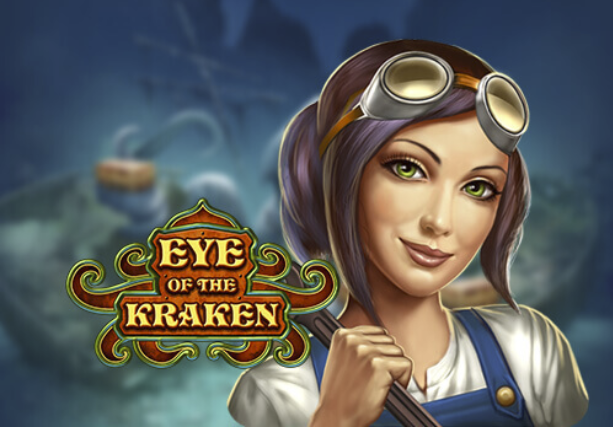 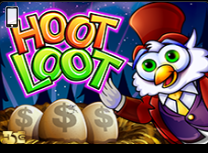 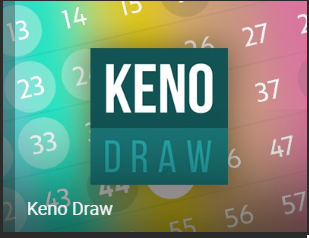 FREE-Play Hi-Lo Hero at Betsson. 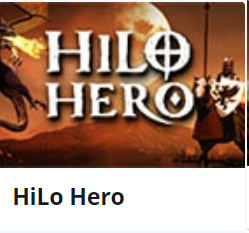 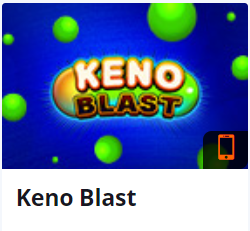 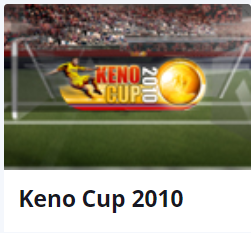 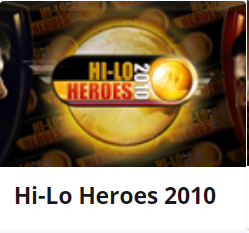 FREE-Play Hi-Lo Hero 2010 at Betsson.